We wish you a warm welcome to Hong Kong Massage for a heavenly touch all body massage from our Cantonese Hong Kong staff. Our therapists are tained professionals with many years of experience in various massage well being techniques to alleviate stress, tension, muscle aches, pains and strains. Our pleasant, dedicated staff welcome you with warmth, we aim to please, providing customer satisfaction in a healthy, clean and comfortable soothing environment from our caring staff. Our premises are designed with private rooms and soothing music to provide a relaxing atmosphere for singles and couples. Our professional staff welcomes outcall massage to hotels. Enjoy our table shower facilities for that fresh clean feeling after a relaxing treatment. Our professional staff are certified massage therapists by the National Certification Board for Therapeutic Massage & Bodywork(NCBTMB) and licensed by the State of Florida. 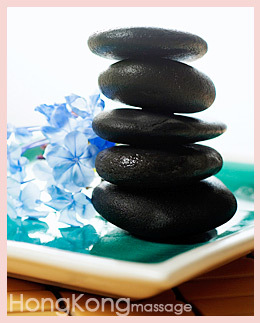 All are specialized in oriental massage. Like us on Facebook or review us on Google+!